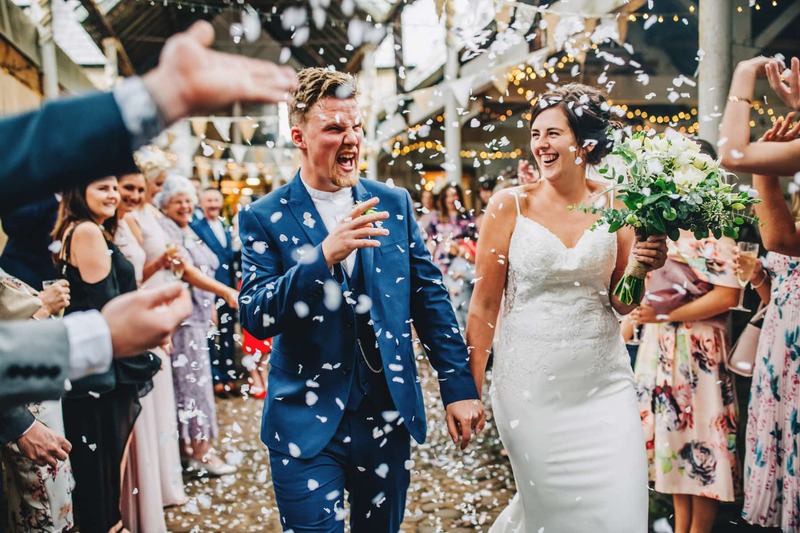 Rachel Joyce Photography - Natural Wedding Photography in the North West. Am I the right photographer for you? Here’s some clues. I love colour – the bolder the better. I love couples who laugh A LOT and don’t take the whole wedding thing too seriously. I love stories (massive massive book addict) and I love that my job gives me the chance to tell your story through some beautiful and authentic images. I want you to relive the nerves, the tears and the joy every time you look at your wedding pictures. II’m lucky enough to live in beautiful Lancashire and love photographing weddings across the country. We’ve got a wealth of historic houses, cracking barn venues and lots of quirky little spots for weddings. Cheshire is jammed with some amazing wedding venues and you’ll frequently find me photographing weddings in Cheshire. If you’re planning a Cheshire wedding I’d love to chat to you about your plans. The Lake District feels like my second home! I’m just a short drive away from this beautiful area and spend many weekends each year photographing weddings in the Lake District. For inspiration visit the blog! 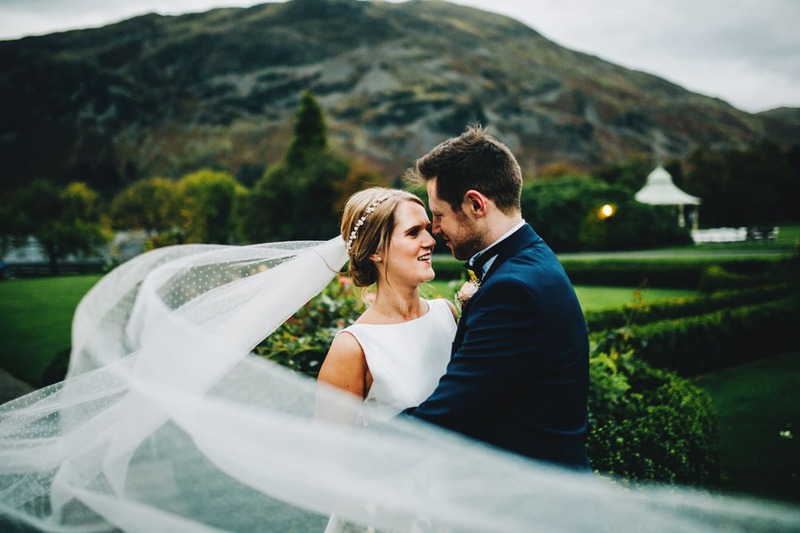 I’m based in Lancashire but I cover weddings in Cheshire, the Lake District, the North West and around the UK. If you’d like to check if your date is available please visit my contact page and I’ll check if I’m free for your date and send over a brochure. In order to provide the best possible service to my lovely couples I only accept a limited number of weddings per year so please contact me as soon as possible if you would like to have a chat about your plans. Want to have a chat about your wedding plans?